Anti-virus company ESET announced the discovery in the Google Play app-Klipper, substituting the data in the clipboard. 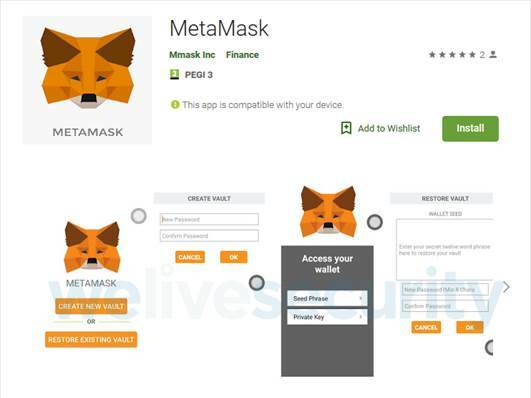 The malware was disguised as MetaMask — service for storing and managing digital currency. 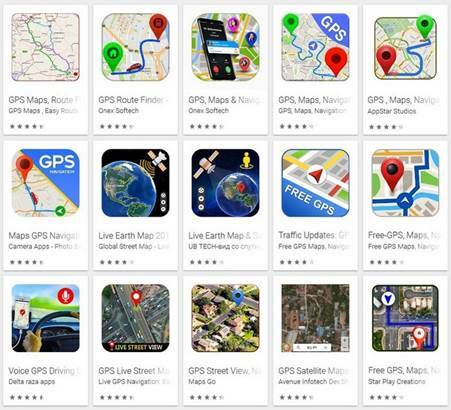 Anti-virus company ESET announced the discovery in Google Play, fake GPS applications that are downloaded over 50 million times. Instead of maps and the best routes they show users with Intrusive advertising. 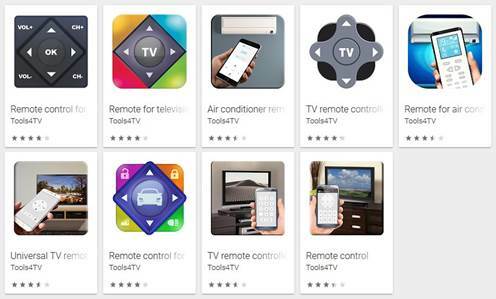 Anti-virus company ESET announced the discovery of its experts in the Google Play a whole lot of malicious applications that were disguised as universal remotes for TV and home appliances. To remove apps from the store they managed to download more than 8 million users. 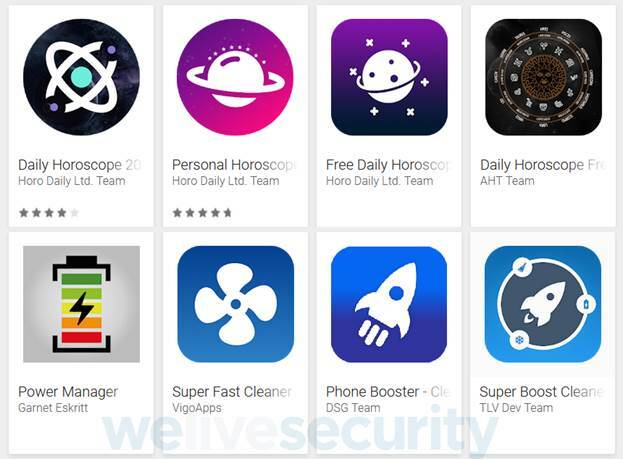 Anti-virus company ESET announced the discovery of it professionals new malicious apps in Google Play. The program was disguised as a legitimate cryptocurrency services and was intended to steal user credentials. 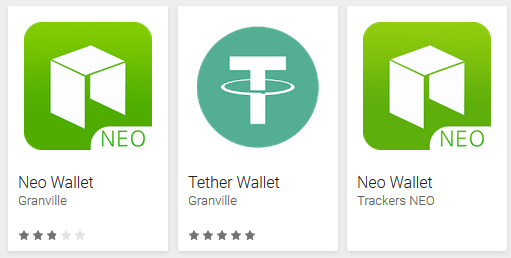 Forgery imitated the official services of the NEO, Tether and MetaMask for users of the cryptocurrency. Anti-virus company ESET announced the discovery of the 29 banking Trojans disguised as harmless programs in Google Play. It is noted that users of the official app catalog downloaded a total of more than 30,000 times. Anti-virus company ESET announced the discovery of a new batch of malicious apps in Google Play by which criminals collect credit card numbers and online banking, and then storing the stolen information online in the public domain. It is Noted that the detected malicious apps have appeared in Google Play in June-July 2018. They mimic the official app of three Indian banks and downloaded from different developers, but actually created by one author (or group). 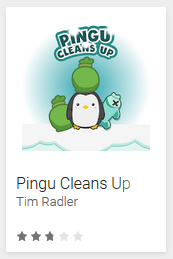 Anti-virus company ESET reported the discovery of her new fraudulent schemes on Google Play: app Pingu Cleans signed Up users to premium service using a legitimate payment method in Google Play. 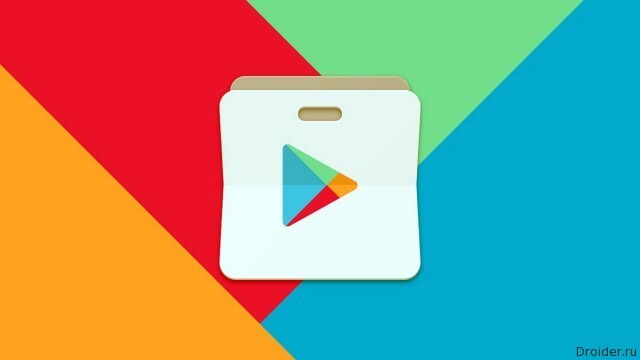 Google has announced the start of works in its online app store Google Play a new approach in the dissemination of application updates, which uses file-by-file patches and you can reduce the size of updates in an average of 65% in comparison with the full application, and in some cases allows to achieve savings of over 90%. The Next version of Google Play Services running 10.2, scheduled for early 2017. 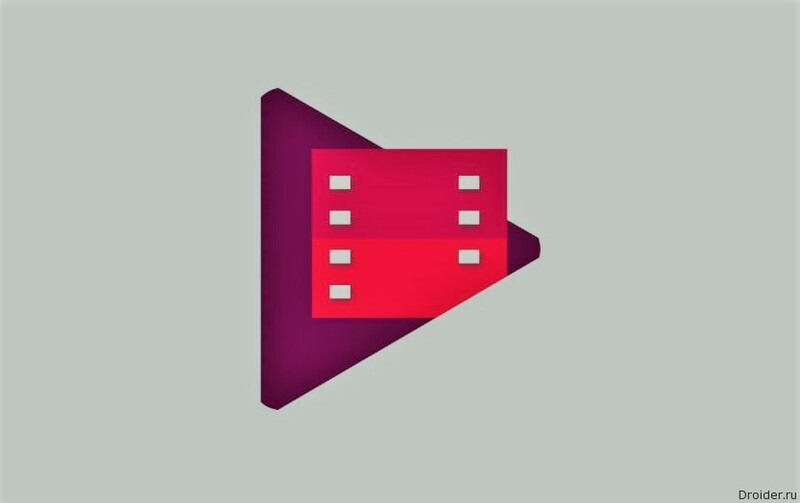 It will break compatibility Play Services and Android Gingerbread. Misses and Android Honeycomb, because the supported version will now not below Android 4.0.1 Ice Cream Sandwich. However, on Honeycomb, in principle, work or have worked only a few devices a couple of tablets. Let's fast forward to 2011, when was released version of Android Gingerbread 2.3. It seems the event can be attributed to the Feb. That was long ago, so long ago that modern Google Play Services will soon no longer work with this version of the system. 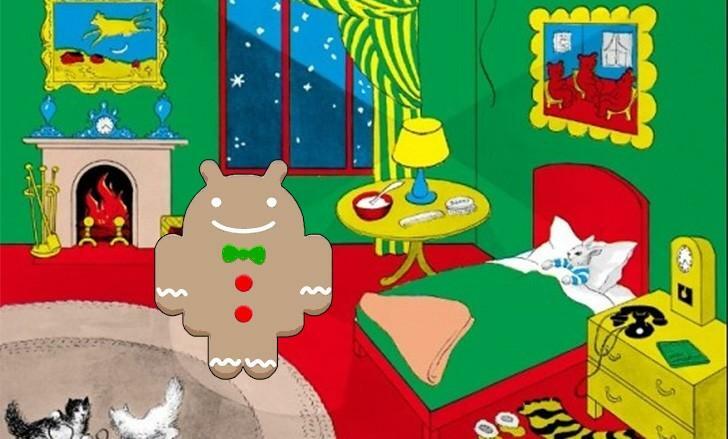 On the one hand the news is sad, but on the other hand, if you believe the statistics, under Gingerbbread works today only 1.3% of the gadgets. The presentation Made by Google, in addition to smartphones Pixel and Pixel XL the company has revealed the third generation media player Chromecast. The name of the prefix (Ultra) indicates a key feature – support streaming in 4K. Simultaneously with the announcement, Google promised to provide the content at the appropriate resolution. This will be especially useful for those who love to try different custom firmware. Today's news is very similar to an old joke, when to go online, you need to download the drivers for the modem. However, we all about it will tell, because as strange as it sounded - Open Gapps - a convenient way to install services and applications on Google smartphones, where they were originally there for some reason. 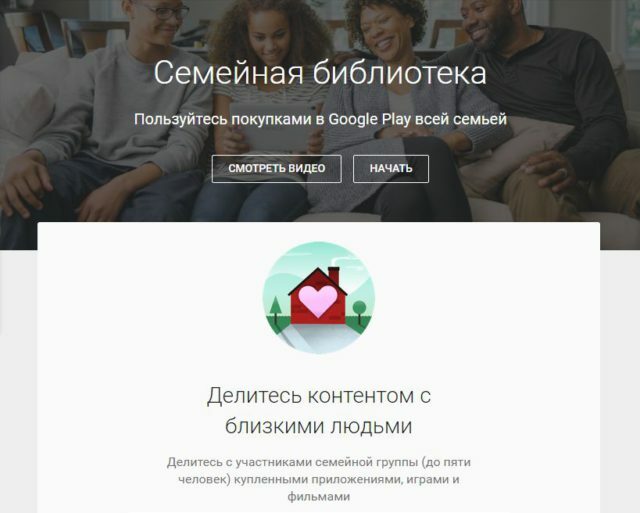 Google introduced the Family library, which allows you to share content in Google Play from among the six members of the family. Buying an app, game or movie, the user can completely free to provide access to their relatives. 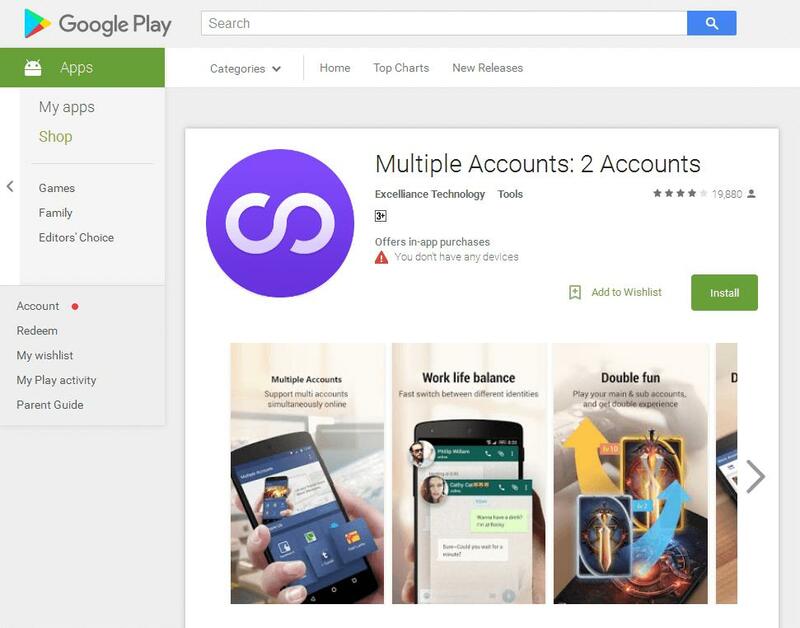 Android.MulDrop.924 distributed through Google Play using the application name "Multiple Accounts: 2 Accounts," which had already downloaded more than 1,000,000 users of Android smartphones and tablets. The program allows you to simultaneously use multiple accounts in games and other SOFTWARE installed on the mobile device. However, this seemingly innocuous and even useful the app hides Trojan functionality, which the developer has forgotten to inform potential victims. The company "Doctor Web" gave Google information about the Trojan, however, at the time of publication of this news Android.MulDrop.The 924 was still available for download. Virus analysts "Doctor Web" found in Google Play another Trojan. This malware added to the virus database as Android.MulDrop.924, without the knowledge of user downloads of the application and offers to install them. In addition, it shows annoying ads. The Amount of content is growing every day, can not be said about time in the day. Users harder to track literary or cartoon trends, so hurry algorithms. The Trojans of the family Android.Xiny known in March 2015. 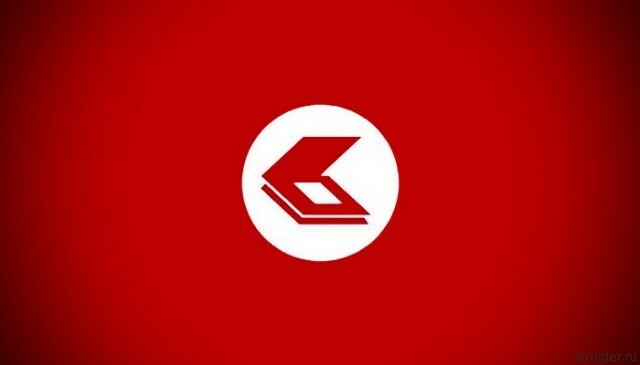 Virus writers actively disseminate them through various sites – collections of software for mobile devices and even through the official application directories, such as Google Play and the company "Doctor Web" reported previously. Virus analysts "Doctor Web" found a new version, Trojans of the family Android.Xiny, which is designed to seamlessly upload and removal of programs. Now these Trojans can infiltrate the process of system application and load the program to exploit various malicious plug-ins. On the one hand, such concern about our finances touches. On the other hand - I want more freedom. Enough to warn me about the consequences, but I myself can make the decision to pay or not to pay. Or maybe I have this traffic in General so much that to deny myself the downloads actually ridiculous. 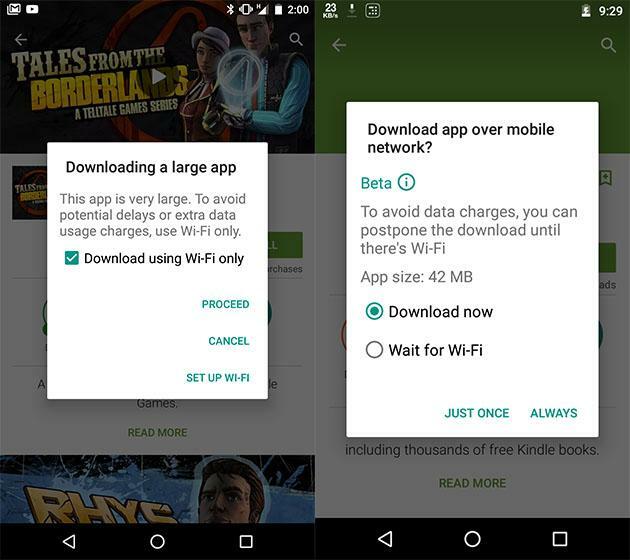 you've Probably noticed that when you try to install or download anything big from the Google app store, the latter allows to do not always. Some things to pull only on the condition that you're connected to Wi-Fi, if the system sees that the use of mobile traffic, you can put the download in standby mode until the connection will not change. And the truth became easier, because early to know been in a few taps, now this information directly in the eyes. It seems that Google is working on the usability of its database applications. Android Police have noticed and reported an interesting new feature of the Google brand. 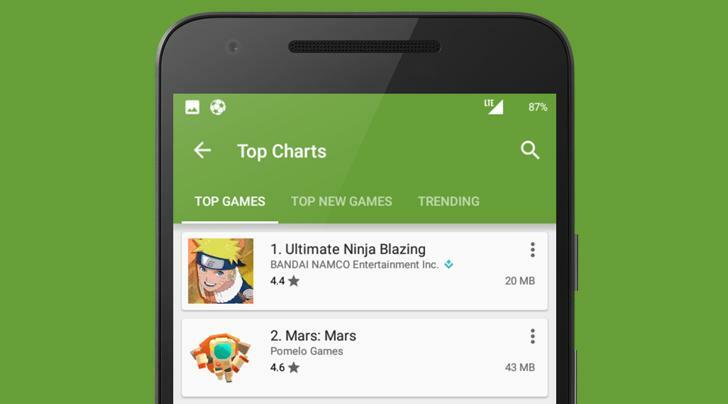 Google Play Store has to give users more information on apps. Now you can immediately see how much weight you intend to load on the device. 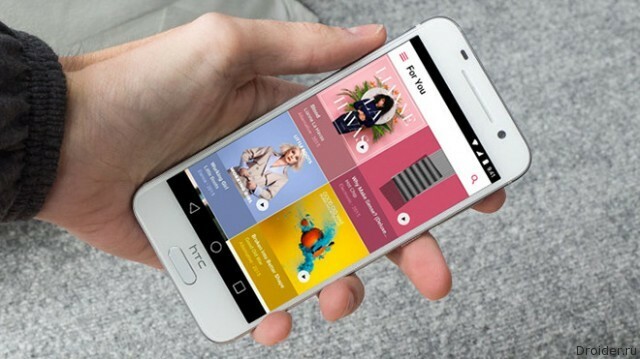 Apple has released in the Play Store the final version of the original music app. Previously Apple Music was only available for testers. The Trojan added to the virus database Dr. 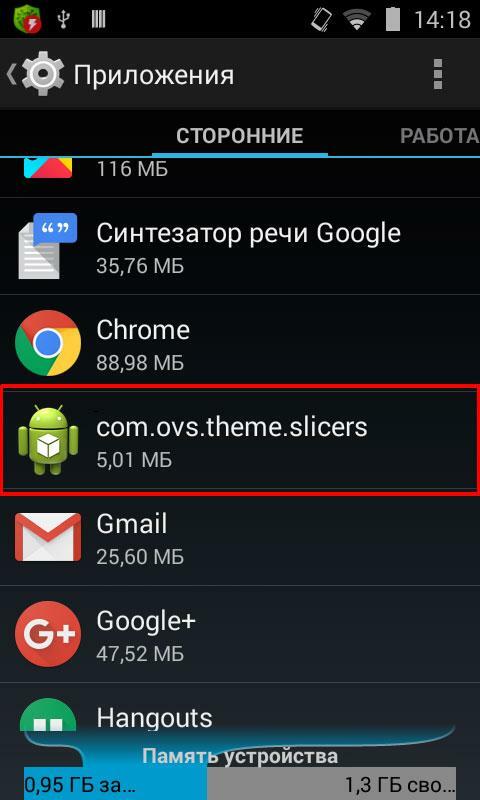 Web as Android.Slicer.1.origin is installed on mobile devices other malicious applications. It has a characteristic popular service programs and utilities-optimizers functions. 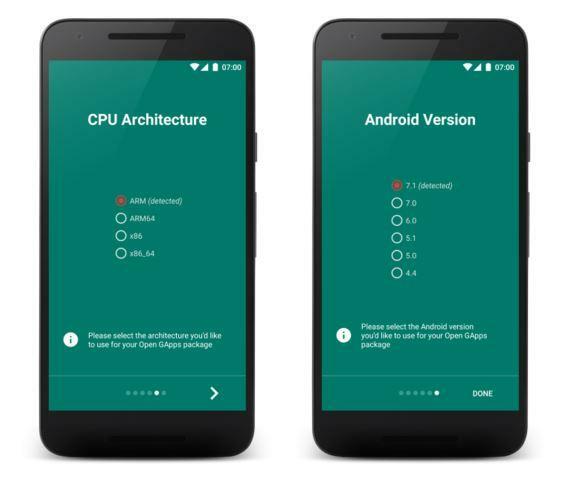 In particular, Android.Slicer.1.origin can show information about memory usage and "clean" it by terminating the active processes and allows you to enable and disable wireless modules Wi-Fi and Bluetooth. However, this app does not have its own label in a graphical operating system shell and the user can't run it yourself. Among the malicious applications for Android OS became widespread Trojans showing Intrusive advertising. Some of them may perform other unwanted actions – for example, to download and install programs and steal confidential information. One of such Trojan which has detected virus analysts the company "Doctor Web" under certain conditions is able to buy and install programs from Google Play. IOS has enough exclusive games and applications. However, developers are hard to ignore competitive OS, so the appearance of creations in the Google Play – a question of time.